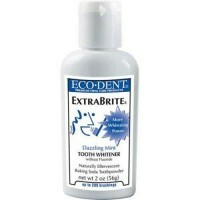 Helps to assist in tightening loose teeth. 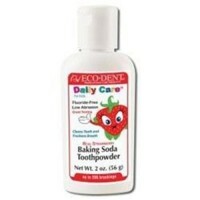 This type of tooth powder will brighten tooth luster and make for a healthier mouth. 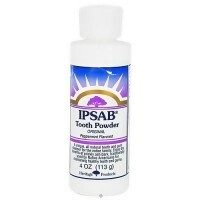 For severe cases place this powder formula between the lips and gums (upper and lower) around the entire tooth area and leave on all night, six nights a week (as well as brush regularly) until improvement is evident. 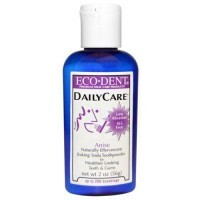 Then continue on with regular brushing with this herbal combination. 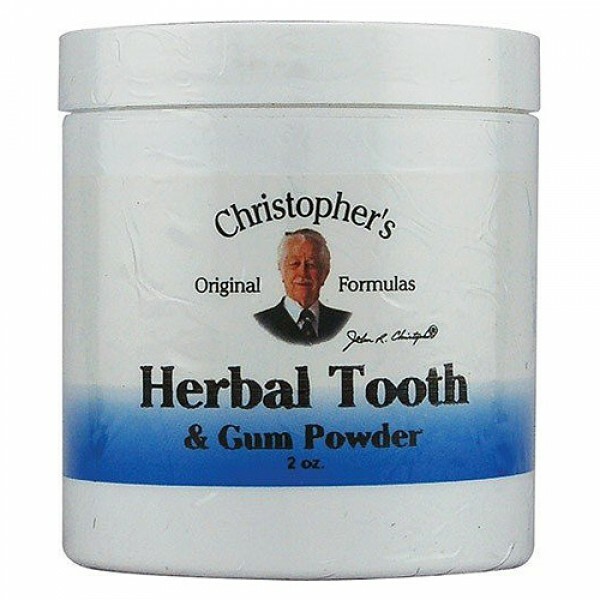 Ailments traditionally used for: Bad breath, dental disease, gum disease, halitosis, peridontal disease, pyorrhea, teeth health. 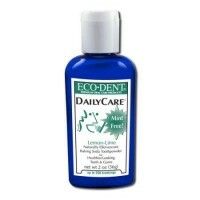 Use in place of toothpaste or as directed by health care professional. 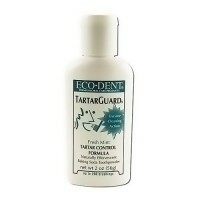 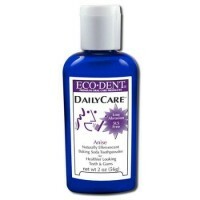 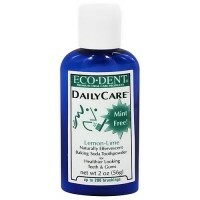 (Wet toothbrush, dip toothbrush in Herbal Toothpowder, then use in place of toothpaste. ).